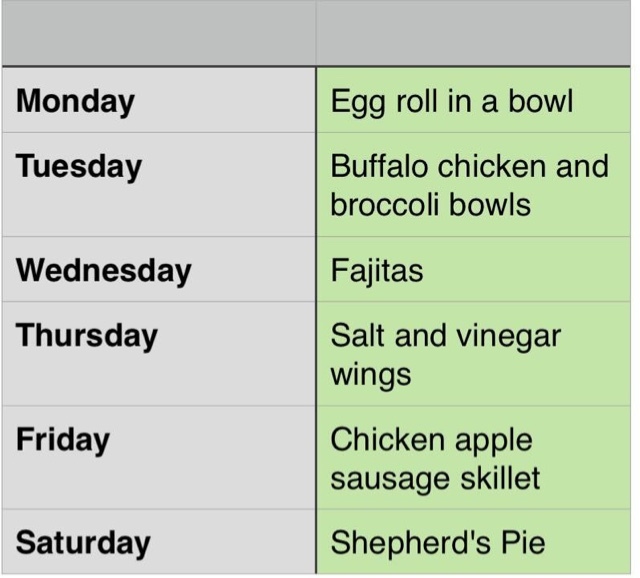 I like to share our meal plans every once in a while as a way to give people ideas for the week or see new recipes. Here are the recipes for what we are having this week! Previous postNew year, New Name, Same Me!